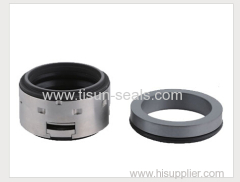 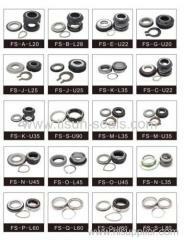 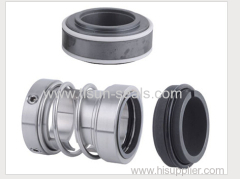 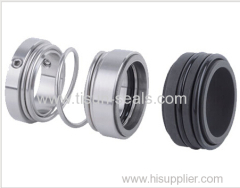 We are one of the professional China manufacturers work at Pump shaft seals. 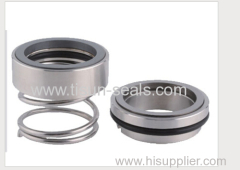 The following items are the relative products of the Pump shaft seals, you can quickly find the Pump shaft seals through the list. 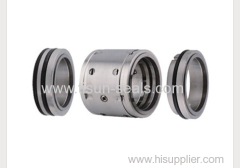 H10 series mechanical sea has very small axial size. 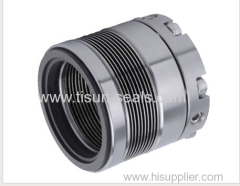 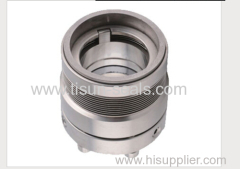 TS112 Seal adopts crotch mechanism to achieve reliable drive. 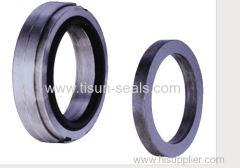 The application of rubber bellows result in simple and compact construction and compensation for radial and axial displacement. 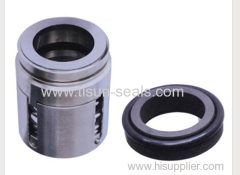 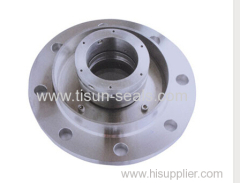 Seal series is mainly used in chemical pumps, sewage pumps , industrial pumps , ect . 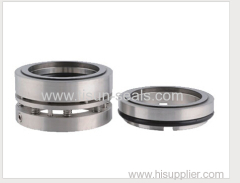 Weak acid and weak base liquid. 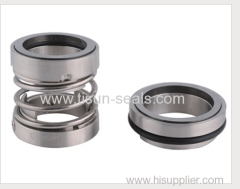 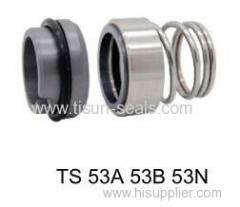 Group of Pump shaft seals has been presented above, want more	Pump shaft seals , Please Contact Us.